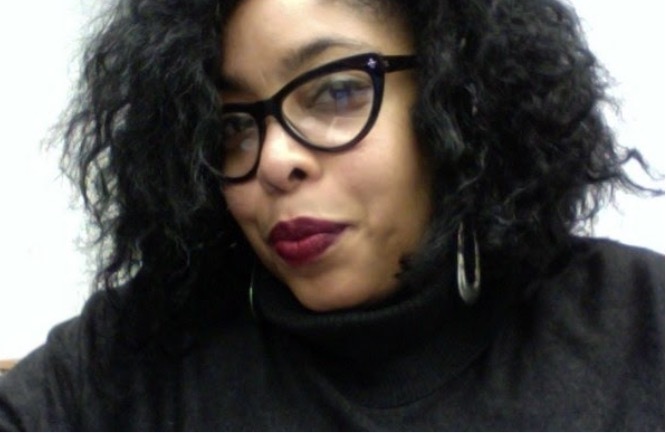 Williams is a media studies scholar who examines the impact of media representations through a black feminist lens and their connections to power and oppression. She probes ways in which images and narratives serve to uphold traditional heteropatriarchal and classist dominant ideologies and maintain the status quo of power. Moreover, she illuminates how news and entertainment media’s stories about people of color are connected to centuries-old ideas used to justify oppression, especially women of color. Williams is also interested in the ways in which telling our stories can liberate us. Before she entered the academy she was a print journalist for a decade and traveled to unfamiliar places to deliver stories that matter. Whether she stood in the middle of a Ku Klux Klan rally in Mississippi, a hostage situation at a hotel, the rural countryside of South Africa or the streets of Cuba – Williams transported readers to new places and introduced them to interesting people. Her career as a print journalist started in 1999 at the Associated Press’ Jackson, Mississippi. bureau. She still produces stories about social justice, Module Settings media representations, health disparities and issues related to the rights of women, the working class and LGBT people. Gender, race and class all play a significant role in people’s lives and Williams recognizes that. She also writes and speaks about those issues and sometimes uses her own life experiences as examples of how forces of oppression affect people daily. From class issues within families and the unique experience of first-generation college students to the real danger of the strong black woman stereotype to the black mental health crisis, Williams strives to illuminate the human impact of marginalization. Why do white Americans call the police on people for #LivingWhileBlack?